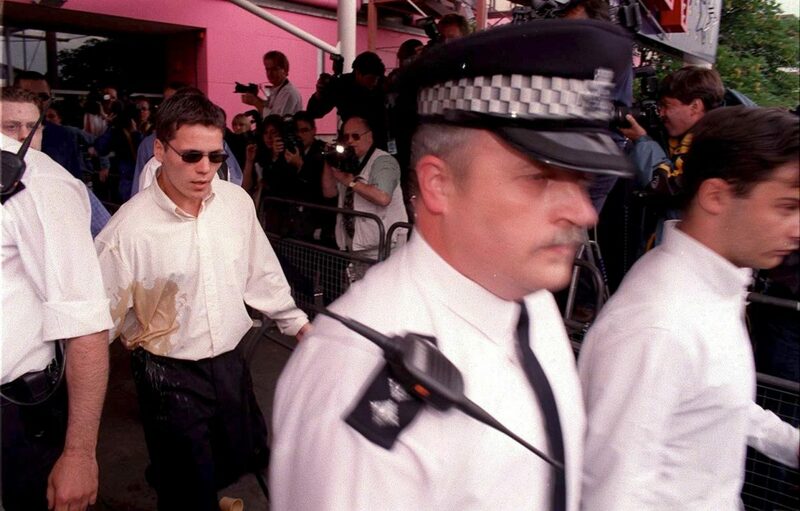 The suspect in the Stephen Lawrence murder wanted for masterminding a £2.1million drugs operation had fled the country. Jamie Acourt, 42, fled to Spain after police smashed the drugs ring which saw his older brother Neil jailed. Acourt and his brother Neil, 43, were both cleared of the murder of Stephen Lawrence after a trial in 1996, three years after the racist killing. Gary Dobson and David Norris were convicted of the 18-year-old’s murder after new forensic evidence came to light. They were both jailed for life in 2012. Acourt’s sentence today means four of the five original suspects in the case are now behind bars. Detectives had the drugs gang under surveillance since 2014 and raided his house in February 2016 but Acourt was not at home and refused to surrender. 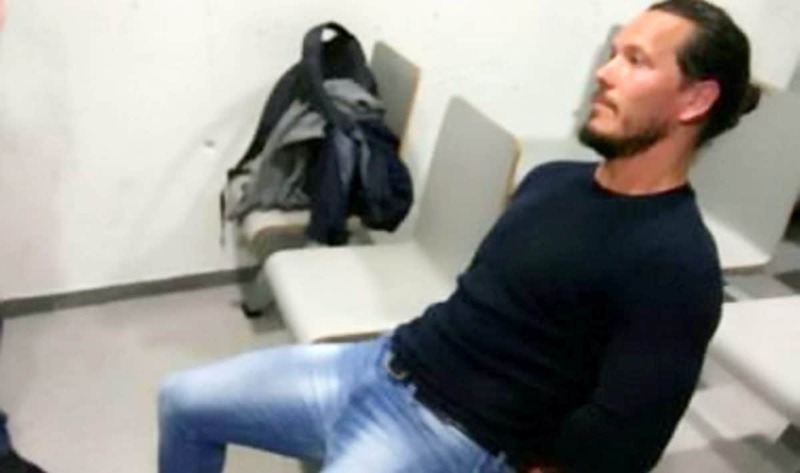 He was finally tracked down living under a false name in Barcelona and arrested at gunpoint before being extradited back to the UK this year. 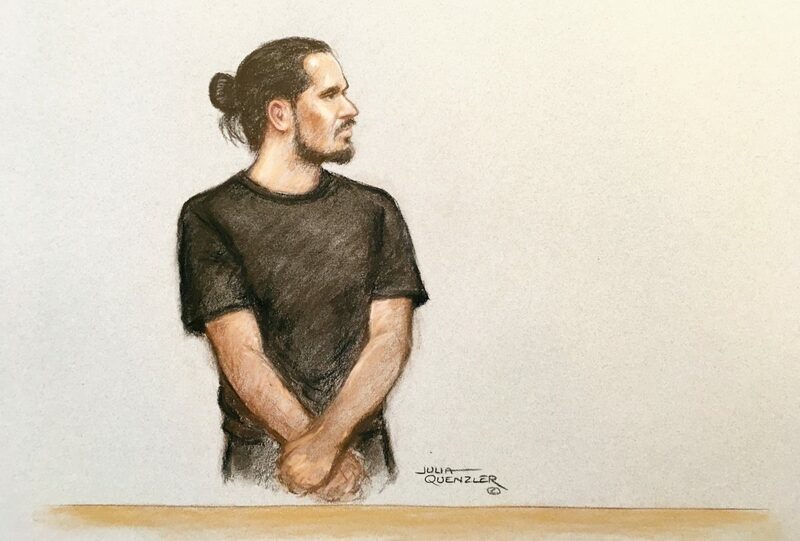 Today at midday he was jailed after admitting he was the ringleader following a dramatic change of plea on the second day of his trial at Kingston Crown Court yesterday. Older brother Neil, 43, previously admitted he was involved along with five other men, including Acourt’s father-in-law Lee Birks, 57, and Stuart’s father-in-law Jack Vose, 65. Middle man James Botton, 46, and drivers Paul Beaves, 51 and Darren Thompson, 30, were also jailed. The former Stephen Lawrence murder suspect initially denied organising the conspiracy between 2014 and 2016 until the conclusion of the prosecution’s opening. But prosecutor Crispin Aylett QC said Acourt has now admitted to being involved in 28 of the 34 trips between London and South Shields. He is being sentenced on the basis he left the operation after the arrest of Woods in May 2015 – but the court heard the street value of the 500kg of cannabis he helped supply was worth £2.1million. The total value of the conspiracy was said to be £3million. He appeared in the dock with his hair in a bun wearing a cream jumper over a white shirt and blue denim jeans. Kingston Crown Court heard earlier this week how Acourt went on the run for two years after police busted the operation in February 2016. He was living in Barcelona with a fake passport under the name of Simon Alfonzo until he was arrested at a gym in the Catalan city in May. The court heard he did ‘odd jobs’ as a tradesman while on the run. 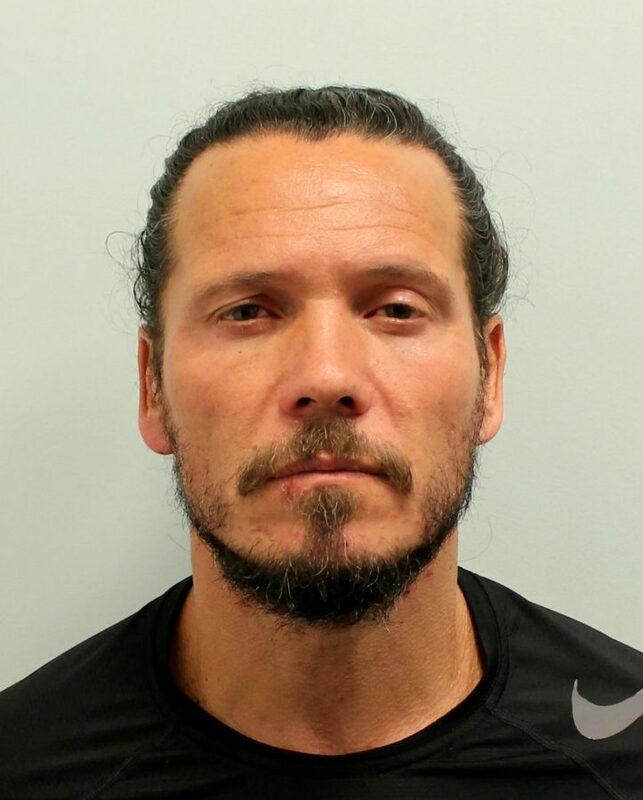 Acourt, formerly of Bexley, south east London, has three previous convictions, one for drug possession in 1993, another for burglary in 1996 and theft in 1999. Michael Holland QC, defending Acourt, said his client had been ‘overwhelmed’ by events and had fled the country to avoid press coverage. Acourt’s involvement in the racket was said to be distancing himself from the actual transports by using a middle man. Mr Aylett said: “He had substantial links to others in a chain. “He was communicating with Botton, Woods and others.